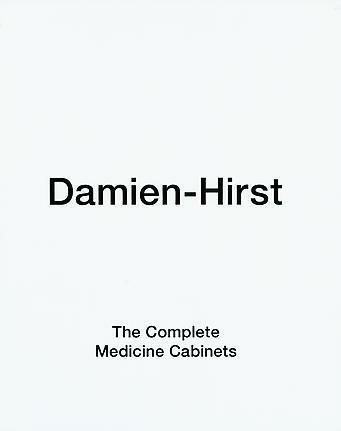 Damien Hirst was born in Bristol, United Kingdom in 1965. He attended Goldsmith’s College and in 1988 curated the student exhibition Freeze, bringing together a group of young British artists that would become renowned contemporary artists in the 1990s. In 1992, the Saatchi Gallery displayed the ground breaking show Young British Artists in which Hirst exhibited Physical Impossibility of Death in the Mind of Someone Living, 1991, consisting of a tiger shark in a glass tank of formaldehyde. In 1995, Hirst won the Turner Prize—an annual prize named after painter J.M.W Turner presented to a British artist under the age of 50-years-old, for their work. Hirst explores human experiences such as love, life, death, loyalty and betrayal through a variety of media, including painting (Spot paintings and Spin paintings), medicine cabinet sculptures, glass tank installations, and drawings.